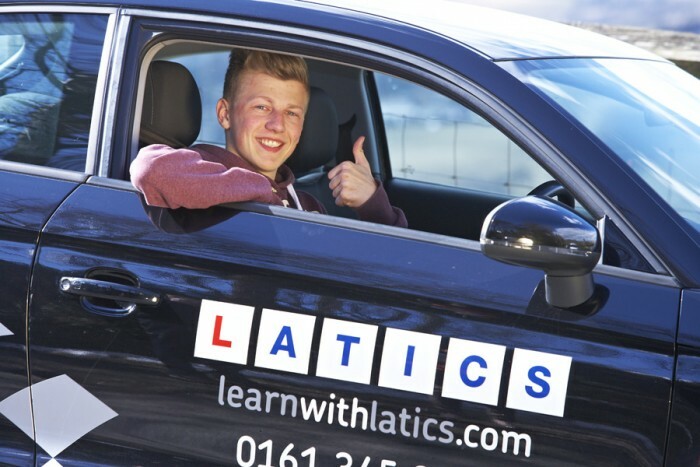 At Latics Driver Training, we have always been proud of our high pass rates and we will be continuing the trend but at a much faster rate for some of our customers. Our intensive and semi-intensive courses have always proved popular and now we can offer our customers an even quicker way to get their licence. Our new fast ‘pass in a week’ crash course means that customers can now start their lessons on a Monday and pass on the Friday! Although these courses are referred to as ‘crash courses’, rest assured, we will not be teaching you to crash! Quite the opposite. Lessons taken intensively mean that with little time to forget in between lessons, learning is much quicker. In fact, latest Government research found that of all successful test candidates, the average number of hours taken with an instructor was 47 and the average time taken to pass the test was 13 months! With our pass in a week crash course, the cost will be much lower than taking weekly lessons. Our all-inclusive ‘pass in a week’ crash course is being offered at an introductory price of just £599, which means that compared to taking lessons weekly, you could save hundreds of pounds. Although the majority of our customers pass in less hours than the national average, based on the national average figures, you could save over £400 with our ‘pass in a week’ crash course! We’re also so confident that the vast majority of our customers taking the ‘pass in a week’ crash course will achieve a pass at the end of the week that we guarantee to pay for your next test if you are unfortunate enough not to pass on the first attempt! Places on the ‘pass in a week’ crash course are limited so to avoid disappointment, we recommend that you ring us on 0161 345 3452 or contact us through our website asking for an application form.